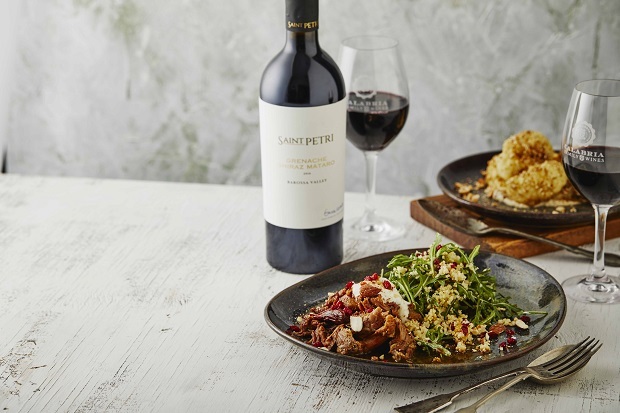 Almost a decade ago, Bill Calabria, AM and patriarch of Calabria Family Wines, visited the iconic Barossa Valley and instinctively knew it to be a perfect fit in the family’s quest to expand their winery portfolio. Today, under the direction of Bill, wife Lena and their four children; the family will solidify their commitment to the renowned wine-producing region as they are handed the keys to their Barossa Valley Cellar Door Estate this week. Third-generation siblings Frank, Michael, Andrew and Elizabeth Calabria have eagerly anticipated welcoming visitors to the estate, with its spectacular views of the Valley, modern tasting facilities – to showcase their growing portfolio of Barossa vintages – and food by popular Harvest Kitchen, who will remain in residence. 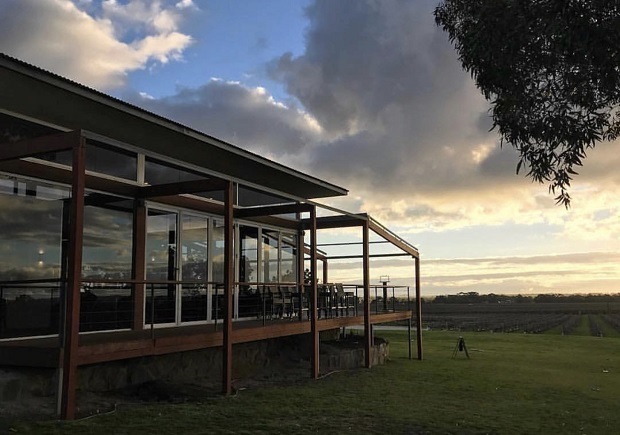 “We are looking forward to partnering with the Harvest Kitchen team to continue to bring you honest and flavoursome food and wine of the Barossa Valley.” Commented Michael. United in their acquisitions and driven by the desire to honour their parents and grandparents’ vision, the close-knit family recalls being drawn not only to the Barossa Valley’s renowned reputation but its warmth and synergy to their Riverina base. 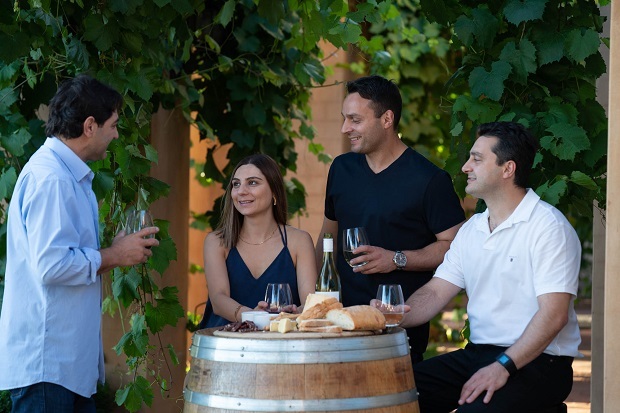 Established in 1945 with a story that spans over 70 years, the Riverina is home to their award-winning wines including the Three Bridges label and Italian varietal range, Calabria Private Bin. Calabria Family Wines are already the proud custodians of three premium Barossa Valley vineyards including the 2012 purchase of ‘The Sophie Vineyard’ and the 2010 purchase of ‘The William Vineyard’, originally planted by the Hahn family in 1914 and the source of their new vintage release, Calabria The Iconic Reserve Shiraz 2014. 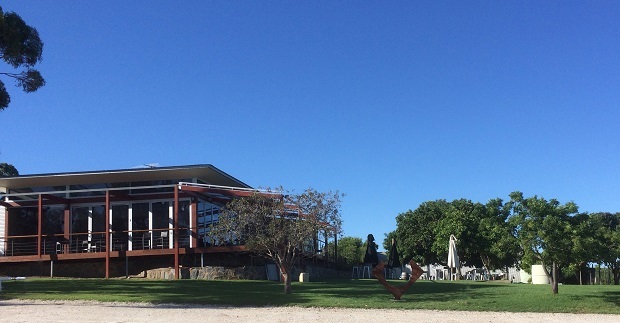 Calabria Family Wines Barossa Valley Tasting Room: Cnr Magnolia & Light Pass Rd, Vine Vale, will be open for visitors from the 7th of February 2019. The wine tasting room will be open daily from 11am until 6pm. Harvest Kitchen will be open 7 days for lunch from 11:30am and late Friday & Saturday evenings.